Ford created a bit of a storm with the 1950 Consul and Zodiac ranges. Yes, the four- and six-cylinder cars might look a little tame today, but their technical package was rather advanced – for a 1950s Ford. For a start, the new large family car featured unitary construction – a Ford first. The EOTA range was logically split with the Consul powered by a 1508cc four-cylinder overhead valve engine, and the Zephyr and Zephyr Zodiac were powered by a much more appealing six-pot displacing 2262cc. The Consul’s 48bhp and three-speed transmission might have been a bit ordinary, but its McPherson strut front suspension and fully hydraulic brakes meant that what performance there was could be made the most of, thanks to excellent handling. The slab-sided styling was very American in appearance, just as buyers wanted, and ended up suiting the convertible version very well indeed. To distinguish the Mk I Consul from the Zephyr, it sported a different grille (not unlike an Aston Martin DB2’s), a longer wheelbase and that lustier six-cylinder engine, developing 68bhp. The performance was better, as was the cruising ability. The Zephyr was unveiled in 1951, and then the range was further boosted by the 1953 Zephyr Zodiac. That car featured a high compression (71bhp) engine, leather interior, fog lamps and two-tone paint and gold-coloured badges. As well as the coachbuilt estates, there was the convertible with its power operated hood. The entry-level Consul was the cheapest of the bunch, with four cylinders rather than the six found in the Zephyr and Zodiac, and a lesser level of trim. Convertibles had manually operated hoods and estates were only available to order. Ford also introduced an important innovation (as it had done with the original and its McPherson strut suspension) with the Mk2 – the car had a combined key-operated ignition and starter. The Consul started out as quite a stark machine, but the Deluxe of 1957 was equipped almost to Zodiac level and had two-tone paintwork. The six-cylinder Zephyr and Zodiac were powered by an enlarged straight-six, now displacing 2553cc and this boosted power to 86bhp. 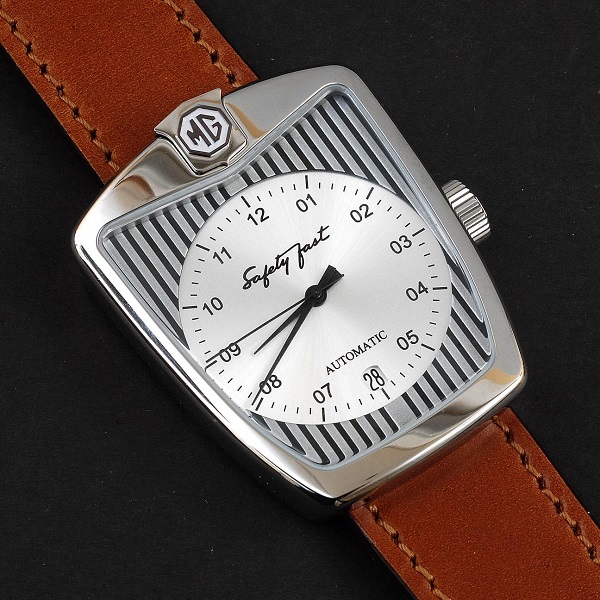 They were also offered in two body styles – ‘Highline’ and ‘Lowline’, depending on the year of manufacture, and this distinction was made because of the varying rooflines. Now the Consul had been separated from the Zephyr/Zodiac, it meant the larger car could grow in dimensions in order to suit its position at the top of the Ford model range. For theMk3, not only did they grow in size, but also considerably in weight. Once again, the styling seems to have been influenced by Detroit, so that meant the adoption of razor-sharp edges, prominent fins framing and a wide, capacious boot and huge bonnet. 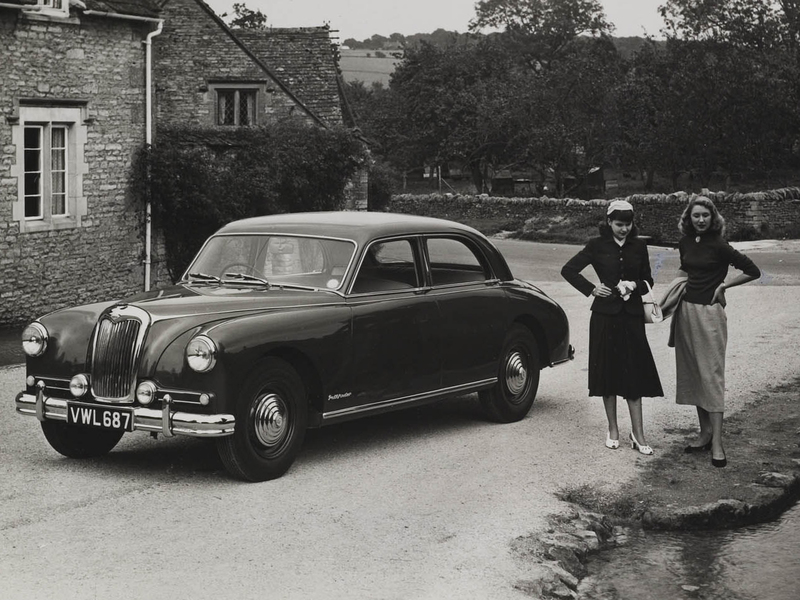 As the Consul was now attached to the mid-sized Classic, it meant that four-cylinder Zephyrs adopted the new name – Zephyr 4. The four-cylinder car was powered by the same 1703cc engine as the MkII, but with an additional 5bhp to give 65bhp. The six-cylinder cars were now called Zephyr 6. Externally the 6s had a different split grille and other bright trim. The 1966 Zephyr and Zodiac should have been good. They topped a range that offered something for everyone – Anglia, Cortina, Corsair pretty much covered all bases in the mass market, and although the mid-sized Corsair wasn’t exactly racing out of the showroom, it was selling well enough not to be too embarrassed by the raging success of the Anglia 105E and Cortina Mk1. In that climate of success, 1962′s Project Panda, which began to take shape as the next generation Zephyr and Zodiac, was bound to do well. 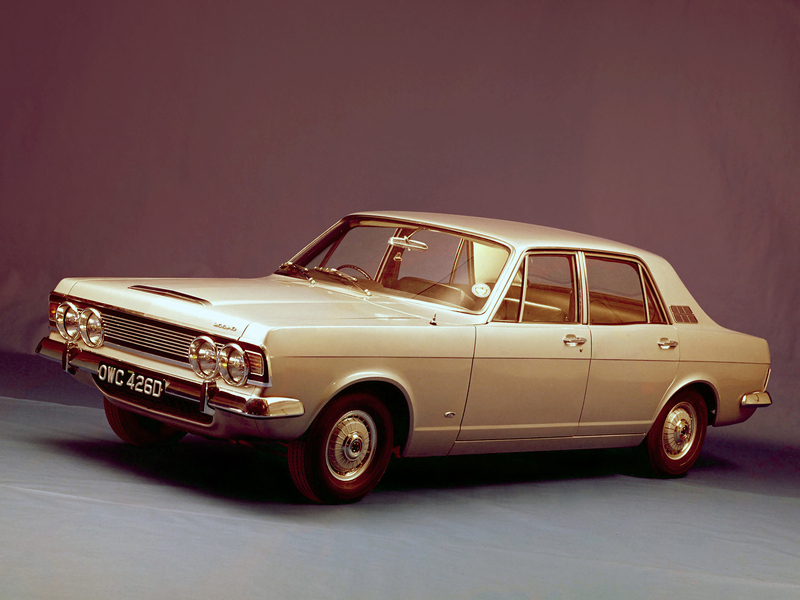 The all-new car (it shared very little with its predecessor) was designed around Ford’s new V-series four- and six-cylinder Essex engines, and was to be longer and wider than before. The styling would be bold, too – and like the Corsair, it would reflect American thinking, not just in terms of dimensions, but also detail.